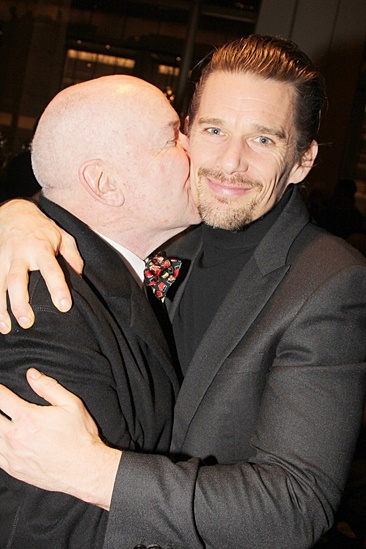 It's a dream come true for Jack O'Brien and Ethan Hawke to bring Macbeth to Broadway! Go see their spooky revival at the Vivian Beaumont Theatre! Macbeth, starring Ethan Hawke, opens on November 21, 2013, at the Vivian Beaumont Theatre.